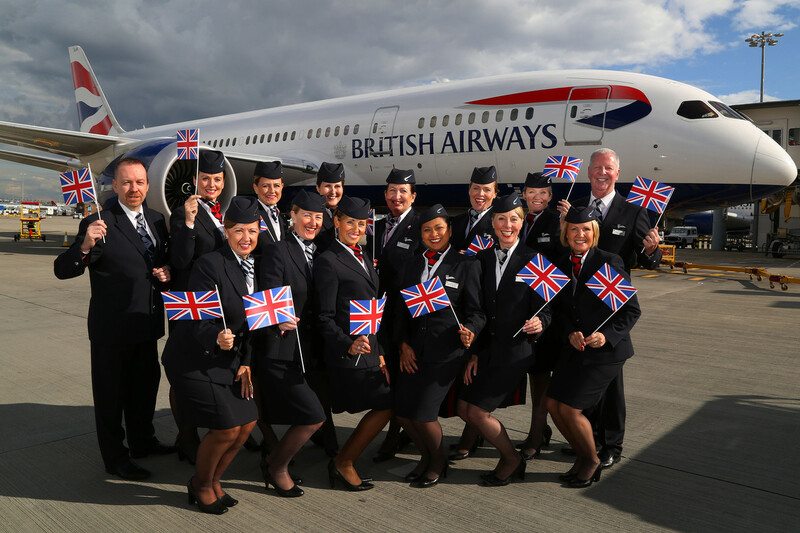 In 2018, British Airways received 31,000 Cabin Crew applications from which only 2,000 candidates were chosen. 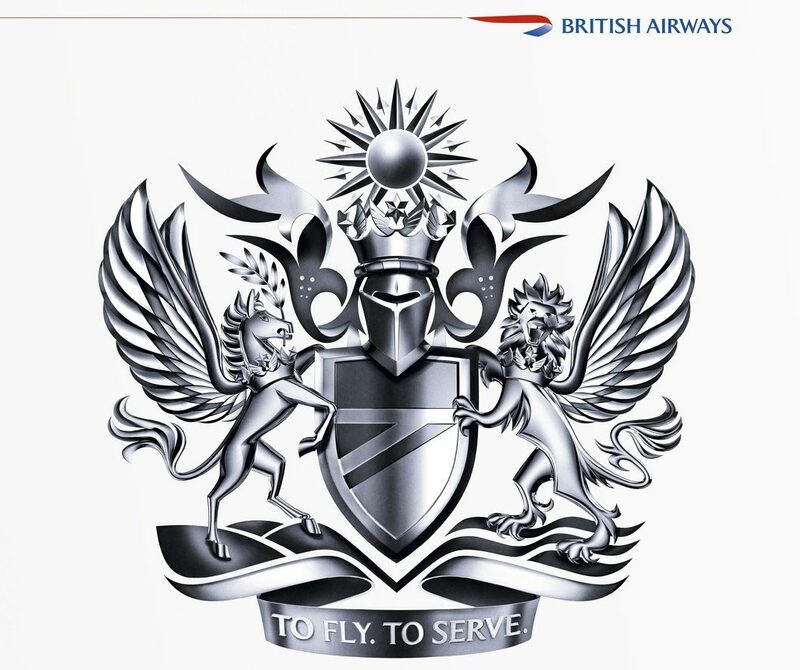 At present, British Airways is accepting both applications from candidates with no prior cabin crew experience and a fast-track scheme for experienced candidates with an EASA attestation. 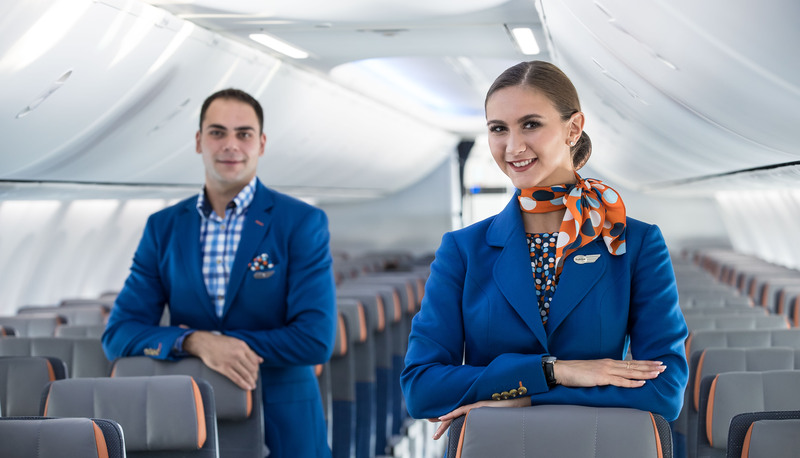 This year, British Airways intends to recruit at least another two thousand cabin crew but the competition remains fierce and candidates have to get through a multi-layered recruitment process before they’re offered the job. Whether you apply to join the Mixed Fleet crew at Heathrow or wish to work with BA at Gatwick or London City airport’s the recruitment process is the same (and just as tough). The following step by step guide will help you through the process and give you an indication of what to expect. Mixed Fleet crew based at Heathrow Airport. BA CitiFlyer Cabin Crew based at London City Airport. The destinations and working conditions differ based on which fleet you choose, so you should carefully consider which one would suit you best. Applications have to be submitted on the official British Airways careers website. BA conducts recruitment ’rounds’ so if they don’t have any open Cabin Crew positions when you look, it’s a good idea to create an account and register to receive email alerts. To submit an online application you only need your updated resume/CV. You should have this saved in either Microsoft Word or PDF format. You won’t need photographs, a cover letter or references. Your application and CV will be screened and if successful you’ll receive an email asking you to complete an online assessment. This is a very quick process and you’ll normally be notified the same as you submitted your application. The assessment must be completed within seven days. Choose a time that is convenient for you, when you are well rested and have at least 30-60 minutes spare. Make sure you have a quiet place to work without any distractions or other commitments. You’ll receive full instructions about how the exercise works and get an opportunity to complete practice questions. It’s a good idea to have a pen, paper and calculator to hand for this stage. Recently we’ve seen candidates receiving the results of their online assessment within several days of completion. If successful you’ll be invited to an Assessment Day. British Airways conducts the Assessment Day at the airline’s headquarters – Waterside, near Heathrow Airport. You’ll be able to choose a date that’s convenient for you and BA normally conduct morning and afternoon sessions. If you have to travel a long distance, bear in mind that British Airways won’t be able to reimburse you for any costs incurred – whether you’re successful at the Assessment Day or not. Assessment Day’s are a popular recruitment method, used to screen a large number of candidates at once. 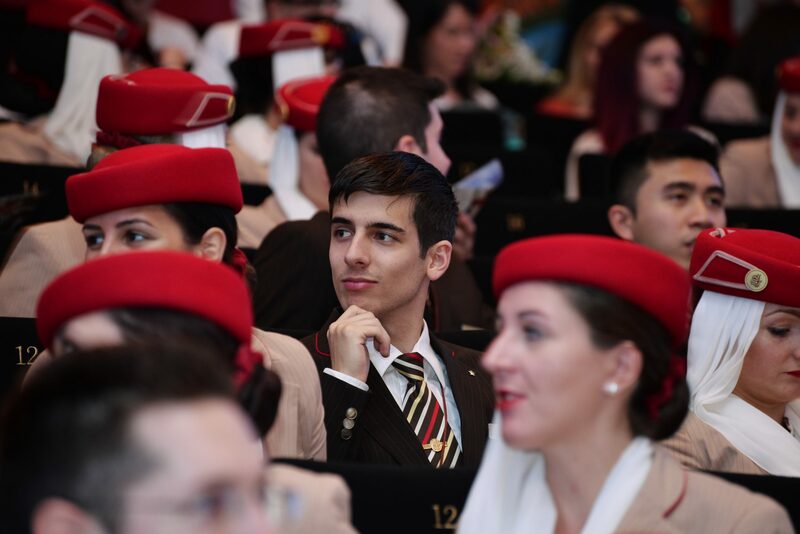 The day will be made up of a number of elements used to test your suitability for the role of Cabin Crew. There may be points where candidates are further shortlisted before moving to the next element of the day. To find out more about Assessment Days I would invite you to read this in-depth article. We’ve included lots of details about what to expect, the different elements involved and what the recruiters are looking for: How to Ace the Cabin Crew Assessment Day 2017 – Tips and Advice. Unfortunately, the majority of candidates who attend an Assessment Day won’t be invited to Final Interview. We estimate that only 15%-20% of candidates are typically shortlisted. The competition is extremely tough so making it to this stage is a really big achievement. The interview will normally last between 25-40 minutes and takes place on the same date as the Assessment Day. The interview will be made up of competency and behavioural based questions. You’ll need to have examples from your previous work experience that prove you possess the skills, qualities and competencies that the British Airways recruiters are looking for. After the Final Interview, your entire file will be reviewed by the recruitment team. You’ll be informed of the result within one week. If successful, you’ll be expected to confirm that you are still interested in pursuing the role within 24 hours. British Airways uses a private security vetting firm to carry out a comprehensive background check on you. This will include your work history, references, financial history and any extended gaps (such as if you’ve been travelling). The security company will get in contact with you by email. You must complete an online form within 3 days of receiving the email – or risk having your application terminated. This stage can take some time depending on your personal circumstances. 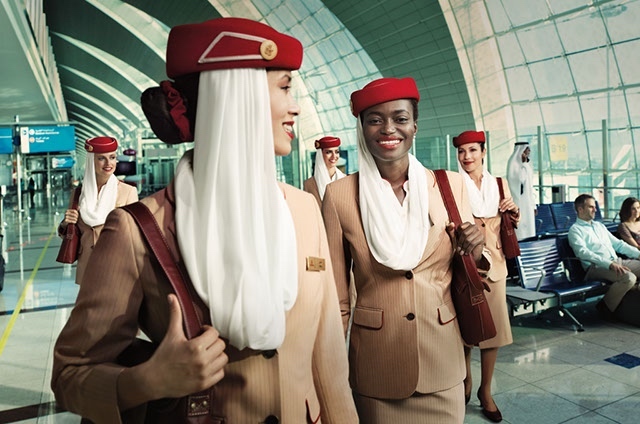 In accordance with British and European law, new Cabin Crew have to undergo an initial medical examination. You’ll have to see a registered doctor or Occupational Health professional to obtain the correct medical report. Although this sounds complicated, it’s just the same standard used to test fitness to drive. However, if you suffer from seizures, colour blindness, chronic illnesses, lung disease or serious disability you should contact your recruiter for further guidance. If your medical results are satisfactory you’ll receive final confirmation from the British Airways recruitment team. You’ll be given details about completing a week-long safety course that is carried out by a private company. Once you have successfully passed this course you’ll be given a start date for your initial training with British Airways. Comments on this post are now closed – Please visit our Forum and if your question isn’t answered, start a new topic and we’ll find the answer for you! Unfortunately, like most European airlines, British Airways only accepts applications from candidates with the right to live and work in the EU – Whether that be through citizenship or by visa. However, BA doesn’t sponsor visas. Hi I’m Urvax and an Indian do you know when did they last hire Indian regional Crew and when would they have their next recruitment process for Indian Regional Crew.